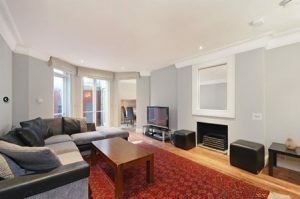 Not only does this apartment have a good specification for renting out, it has just been discounted to £925,000, a fantastic reduction considering it was purchased for £1.3M in 2013. 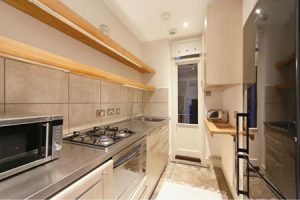 We believe that this two-bed property, located superbly, positioned between Gloucester road tube station and South Kensington tube station, as well as situated overlooking the immaculate communal gardens of Elm Park Gardens which this apartment offers access to. Landlords are expected to achieve an average rental value of £650 per week (£33,800 per annum) until March 2019, bringing the average rental yield to 3.65% per annum, and with a strong lease of 95 years. 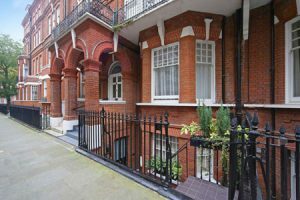 The prestigious Chelsea postcodes offer long-term rewards irrespective of the vagaries of the buy to let market. 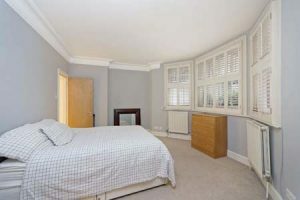 Financially, this apartment should prove to show capital gain on its return on investment. 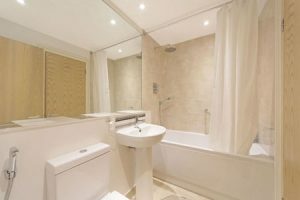 This particular area and property would be in high demand for private rental accommodation from local and City professionals, and students. Elm Park Gardens is a location that has withheld its superb history of timeless period property’s that will always hold its unique charm and character, assuring landlords will be holding on to a great gem. If this investment is of any interest to you, please email us now and we will make sure to put you in touch with the selling agent.